This program is a perfect pre-season strategy to prepare athletes for the rigor of the regular season. It’s a great opportunity to build team camaraderie while developing crucial skills for the future. It’s important to regulate the amount of speed-work and conditioning that players do before the season, so we take the planning and management aspect of each training session seriously. 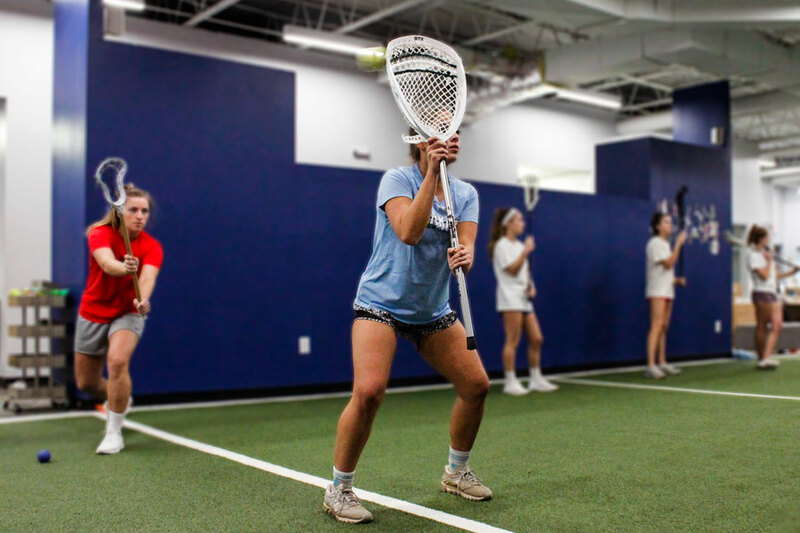 We create a balanced approach of strength, speed-work, and conditioning for teams of approximately 8-20 athletes on or off-site. Work with our top notch trainers!